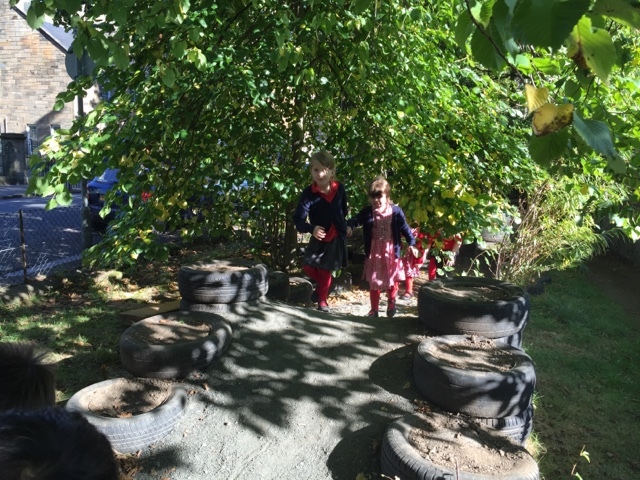 Today we went to the nature garden to look for signs of Autumn. 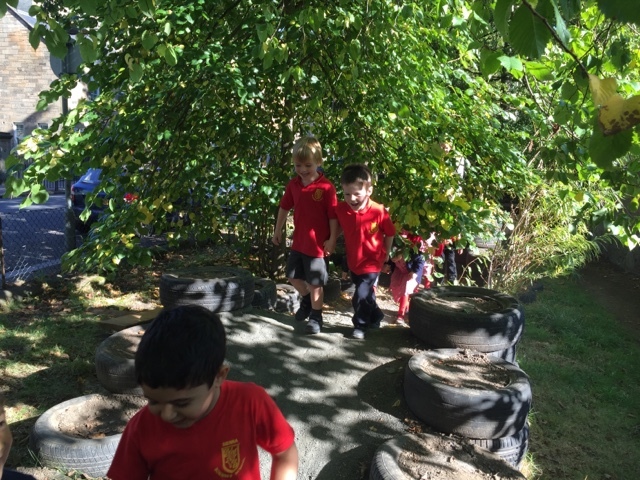 We found pine cones and lots of leaves that were starting to change colour. 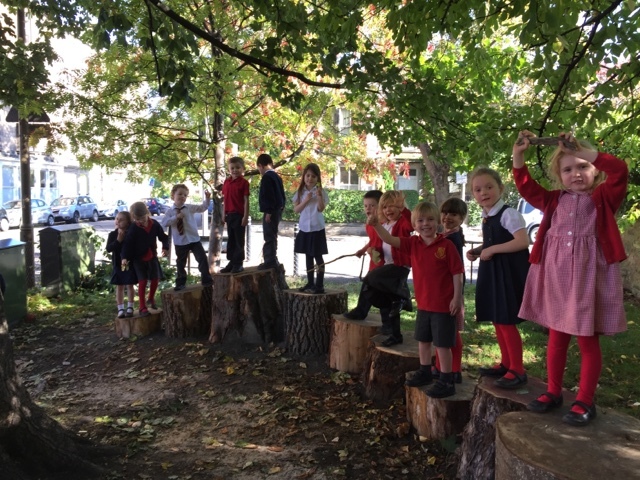 We have been discussing all the other changes that happen during Autumn. 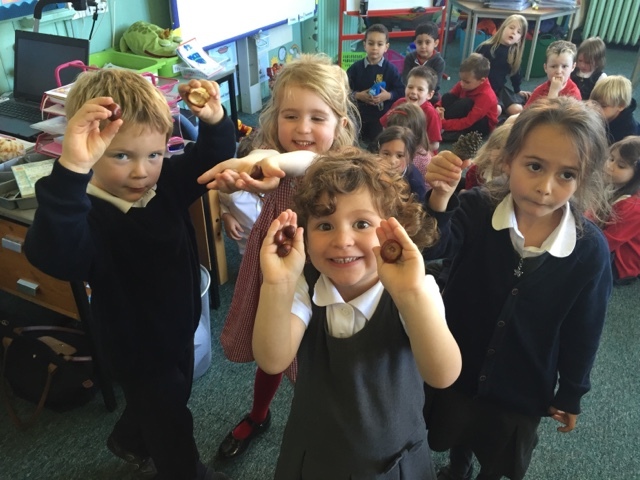 We have enjoyed sharing our Autumn findings with everyone in class..
P1C – We love reading! 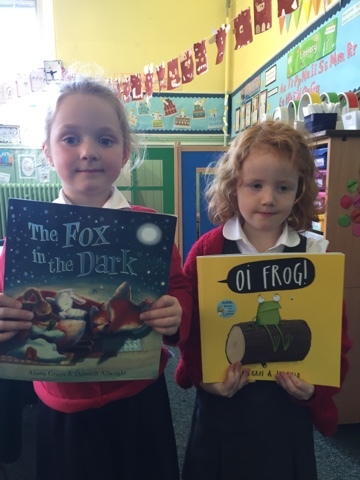 Zoë and Ella brought in books to read in class today. 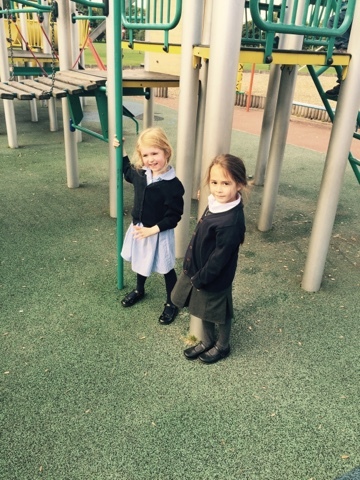 They were very funny – we enjoyed discussing words that rhyme! 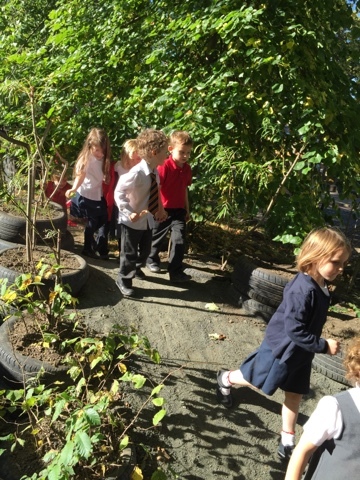 Last week we popped over to the nature garden to explore! 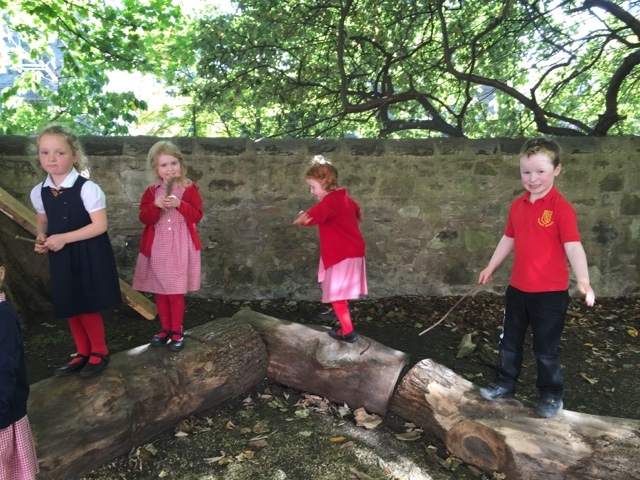 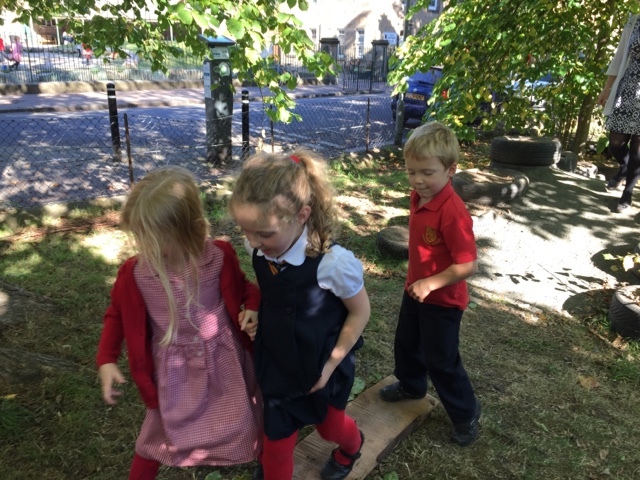 We looked out for signs of Autumn and found lots of little creatures living beneath leaves and planks of wood. 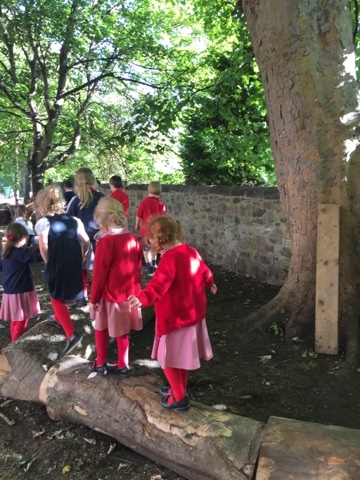 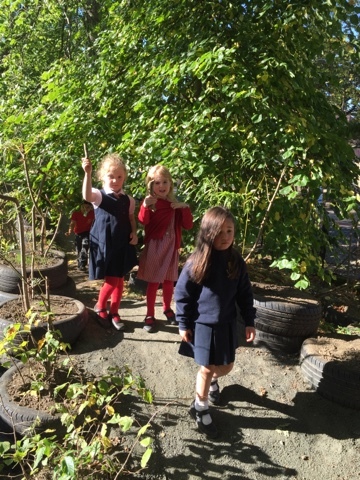 We noticed leaves turning lovely brown, orange and red colours, found ladybirds, saw a robin and enjoyed being outside in the beautiful sunshine. 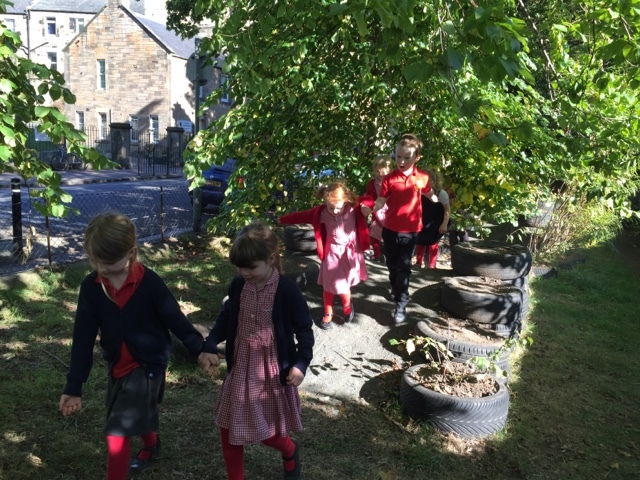 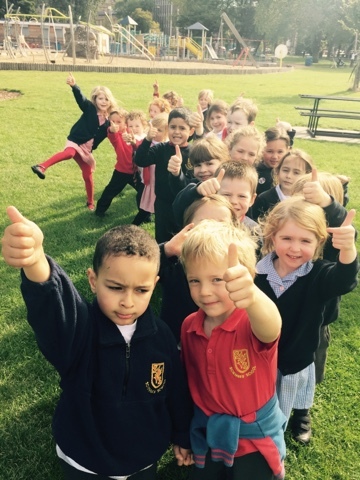 After break time, we wrote about our Autumn walk. 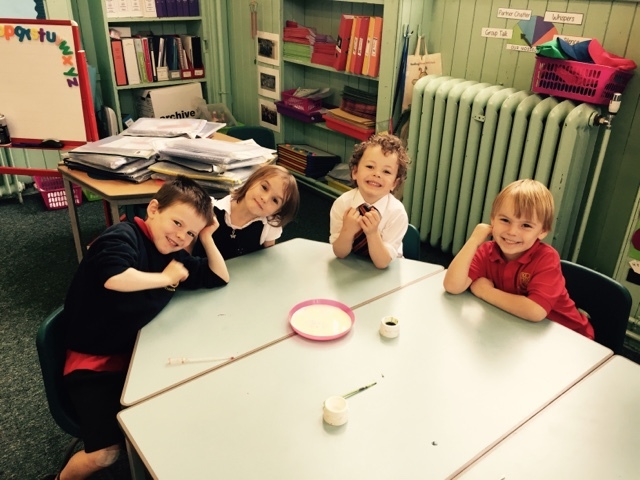 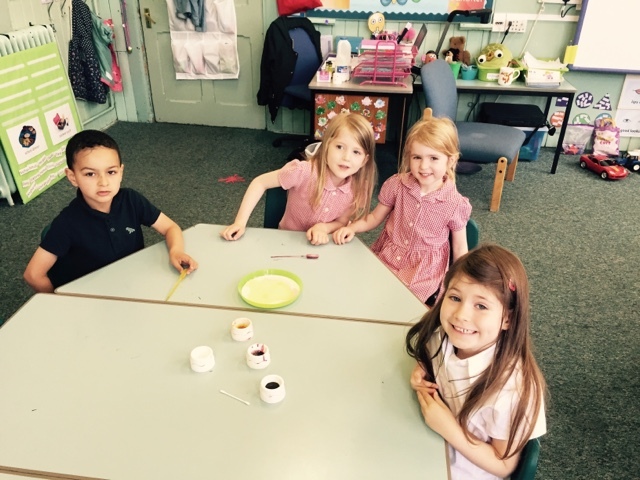 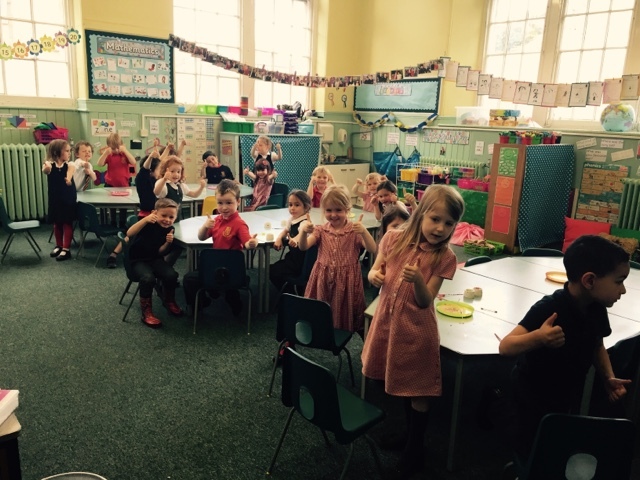 P1C – Scientists for the day! 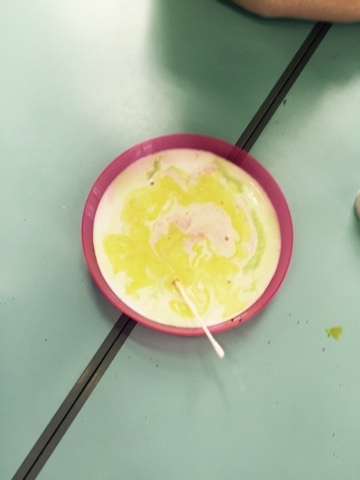 We absolutely loved carrying out a science experiment today using milk, food colouring and soap. 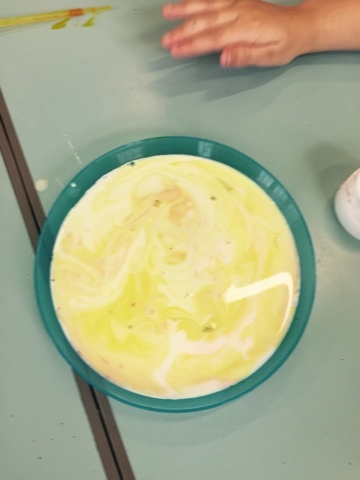 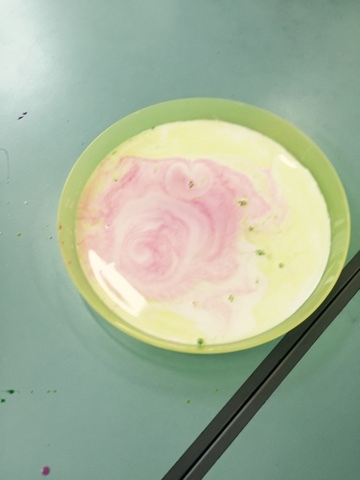 After adding food colouring to a plate of milk we used a cotton bud with soap on it to make the colours swirl around and make patterns. 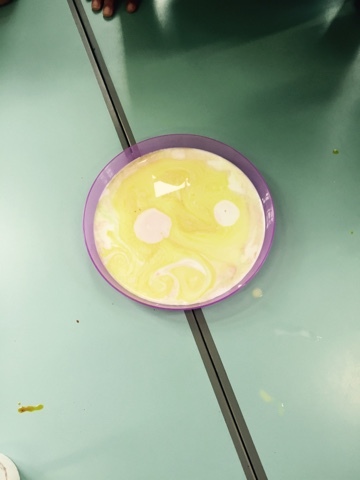 It looked like magic! 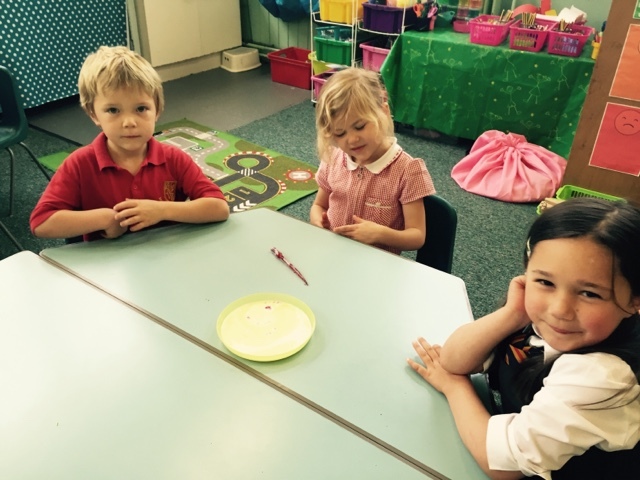 We worked so well in our groups, sharing and turn taking. 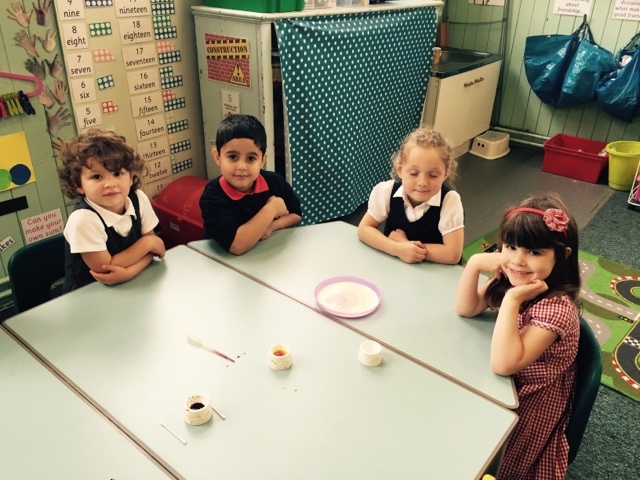 Super science lesson! 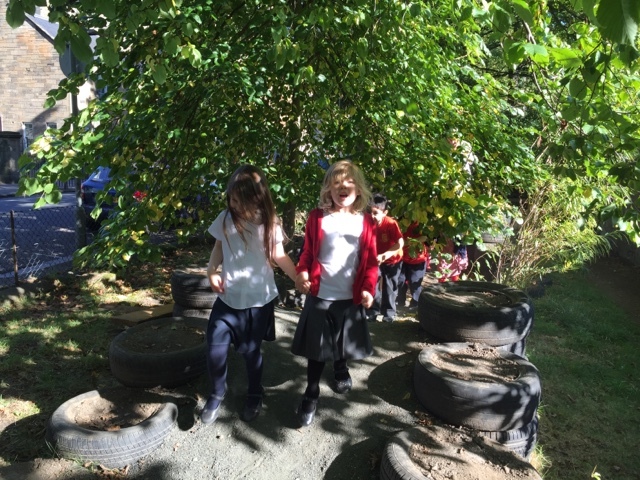 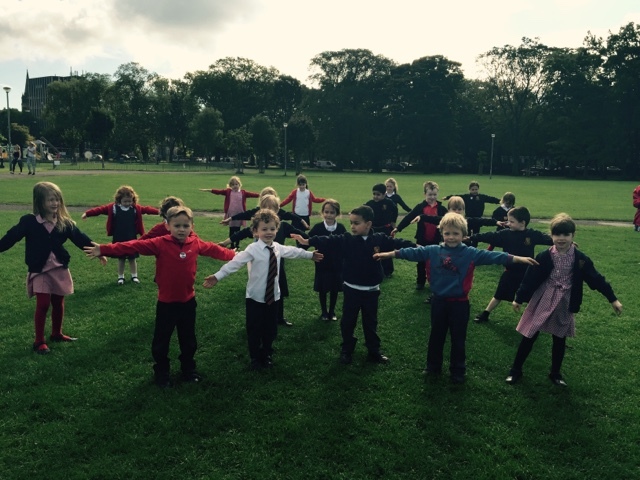 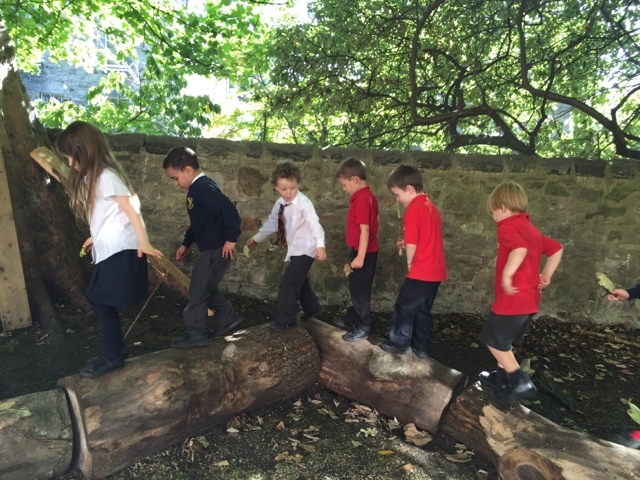 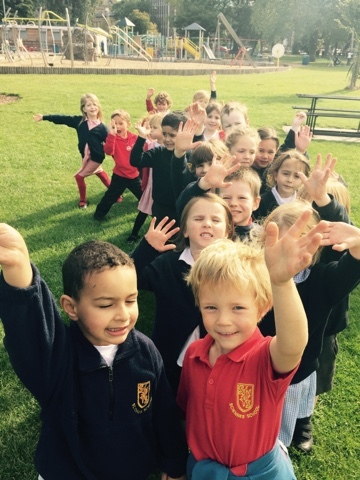 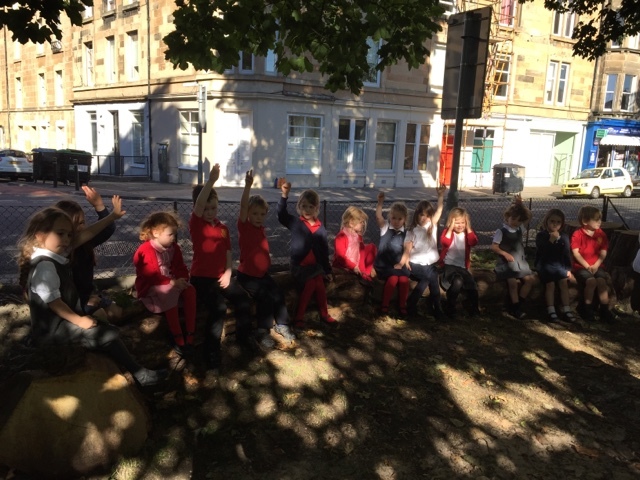 P1C -PE in the Meadows! 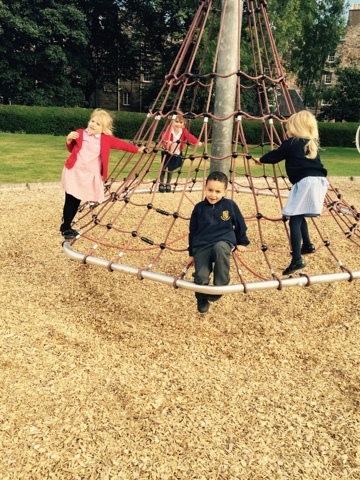 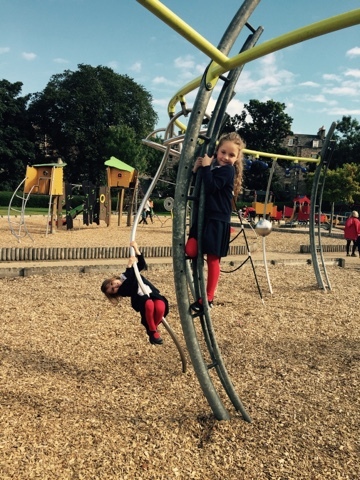 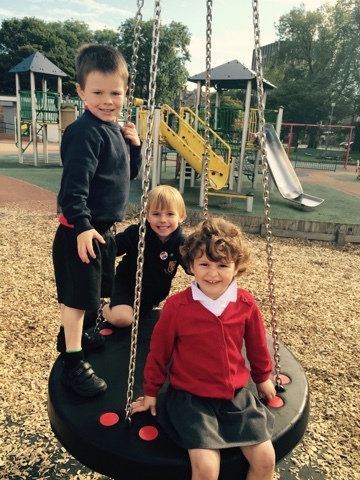 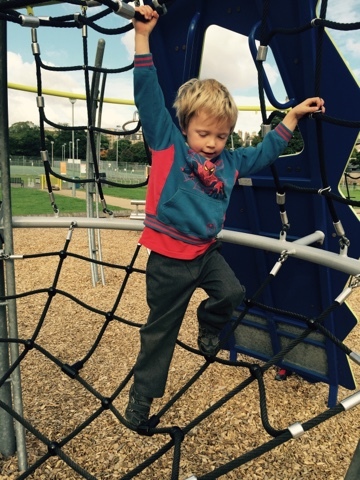 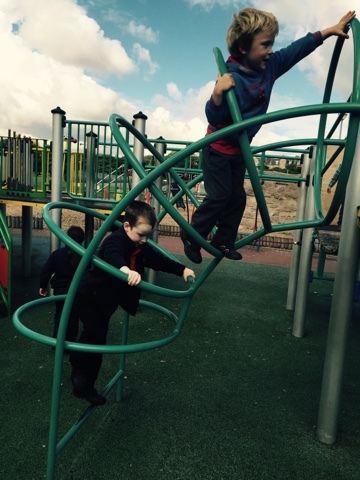 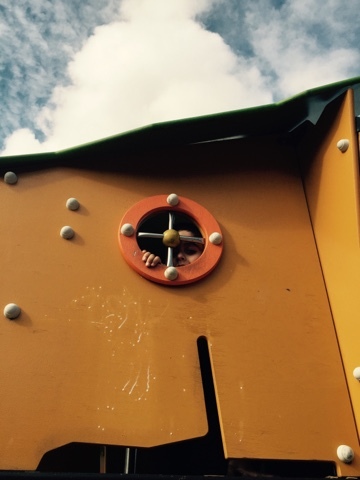 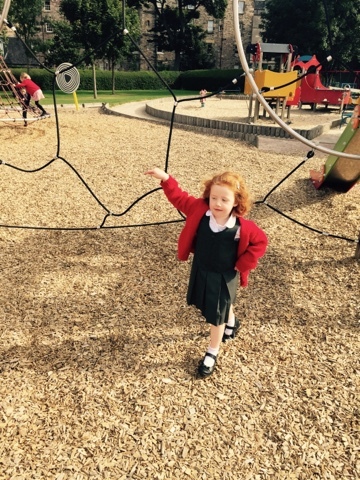 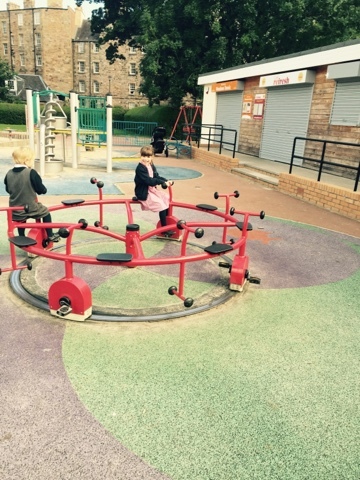 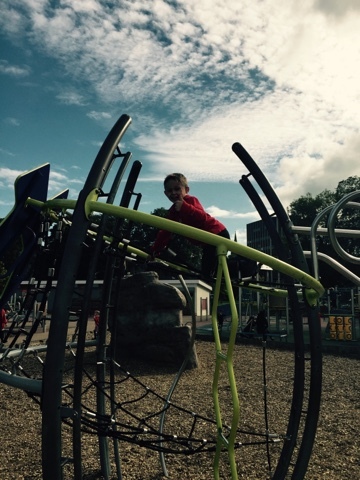 Today we had a special treat – PE in the meadows and then a play at the park in the sunshine! 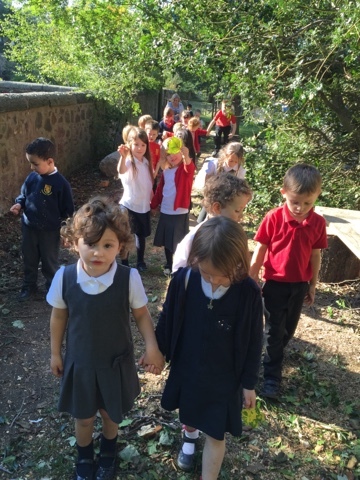 We all listened so well while there and on our walk over!